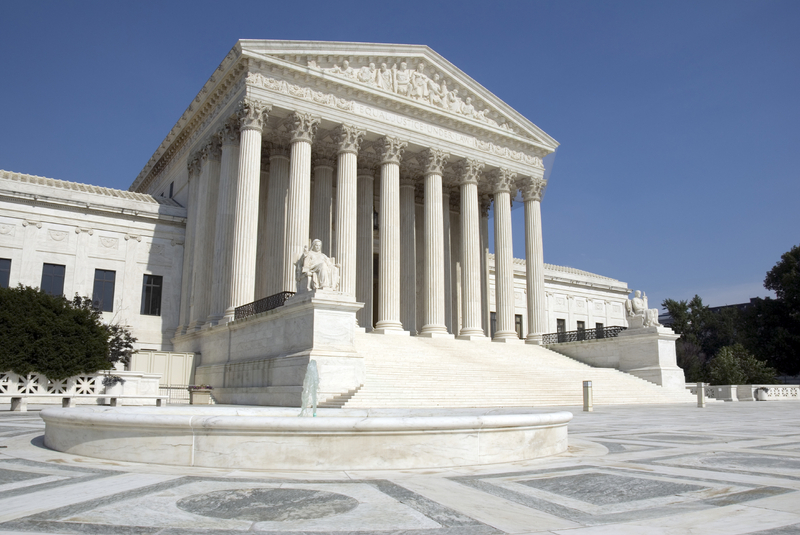 (March 27, 2019) - On March 27, 2019, the Supreme Court issued its much-anticipated decision in Lorenzo v. SEC, 587 U.S. ____ (2019), which expands the category of conduct under which a private action can be brought pursuant to SEC Rule 10b-5. In Lorenzo, petitioner Frank Lorenzo, the director of investment banking at a New York broker-dealer, allegedly violated, inter alia, Rule 10b-5 when he sent two emails to potential investors describing a debenture offering in the entity Waste2Energy. Although Lorenzo did not personally prepare the content of the emails in question (content was purportedly provided and approved by his boss), Lorenzo allegedly was aware of the fact that his emails significantly misstated the value of Waste2Energy’s assets. 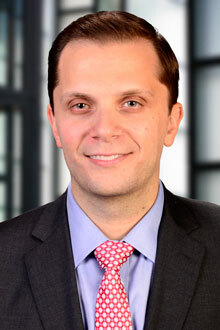 Lorenzo argued that he could not have violated Rule 10b-5 as he was not the “maker” of the allegedly false statements contained in his emails, pursuant to the Supreme Court’s landmark decision in Janus Capital Group, Inc. v. First Derivative Traders, 564 U.S. 135 (2011). In Janus, the Court ruled that the “maker” of a false statement, so as to trigger liability pursuant to Rule 10b-5(b), “is the entity with authority over the content of the statement and whether and how to communicate it.” Id. at 144. While the Court agreed that Lorenzo could not be held liable pursuant to Rule 10b-5(b), it affirmed a decision by the U.S. Court of Appeals for the D.C. Circuit, which held that Lorenzo’s actions in transmitting the emails could properly result in liability under Rules 10b-5(a) and (c). Those sections make it unlawful to “employ any device, scheme, or artifice to defraud” and to “engage in any act, practice, or course of business which operates or would operate as a fraud or deceit upon any person” respectively. The Court held that that “dissemination of false or misleading statements with intent to defraud can fall within the scope of subsections (a) and (c) of Rule 10b-5.” Lorenzo, 587 U.S. at ___. This ruling is particularly impactful due to the fact that the Court found Lorenzo’s actions to warrant a finding of primary liability pursuant to Rule 10b-5. Previously, the Court ruled in Central Bank of Denver, N.A. v. First Interstate Bank of Denver, N.A., 511 U.S. 164, 191 (1994), that no private right of action exists against a party who is a mere “aider and abettor” to a Rule 10b-5 violation. Because the Court found Lorenzo’s actions to be subject to primary liability, it stands to reason that a private right of action may now exist against any party who knowingly disseminates false information in violation of Rule 10b-5, even if the disseminator is not the “maker” of those statements. In a dissenting opinion, Justice Thomas opined that “if Lorenzo’s conduct here qualifies for primary liability under §10(b) and Rule 10b 5(a) or (c), then virtually any person who assists with the making of a fraudulent misstatement will be primarily liable and thereby subject not only to SEC enforcement, but private lawsuits.” Lorenzo, 587 U.S. at ___. Though Justice Thomas’ concerns may be slightly overstated, there is no denying the potentially far-reaching implications of this decision. We expect that the contours of this new paradigm for Rule 10b-5 liability will be delineated through a series of appellate rulings over the coming years. This holding is certainly worthy of monitoring in the professional liability context as attorneys, broker-dealers, placement agents and other licensed professionals must seriously consider whether and to what extent to take part in the dissemination of information concerning similar investment opportunities.